In this blog I’ll provide the X++ source code to enable this and I’ll mention some tiny features I added to the download sessions and upload sessions forms to maximize control on our 3rd party integration. First I’ll introduce you to the topic by explaining a bit more on how to extend Real Time Service for access from 3rd party systems. Before going into customization, carefully check the richness of the current RetailTransactionService class first. Microsoft has exposed more than 100 Retail related methods packed with business logic through this class. So the most common Retail operations (which are normally exposed to the native AX channels ;-)) are available. 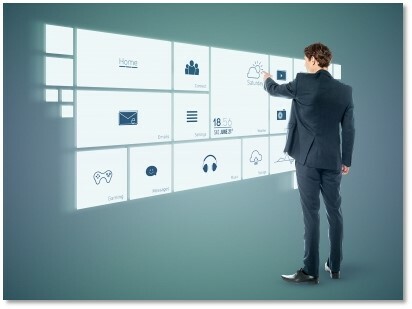 In general, it’s easy to expose existing business logic by just creating a custom ‘gateway’ method to call into existing business logic. So rule of thumb should be that minimal coding is required, otherwise you might have chosen the wrong path. 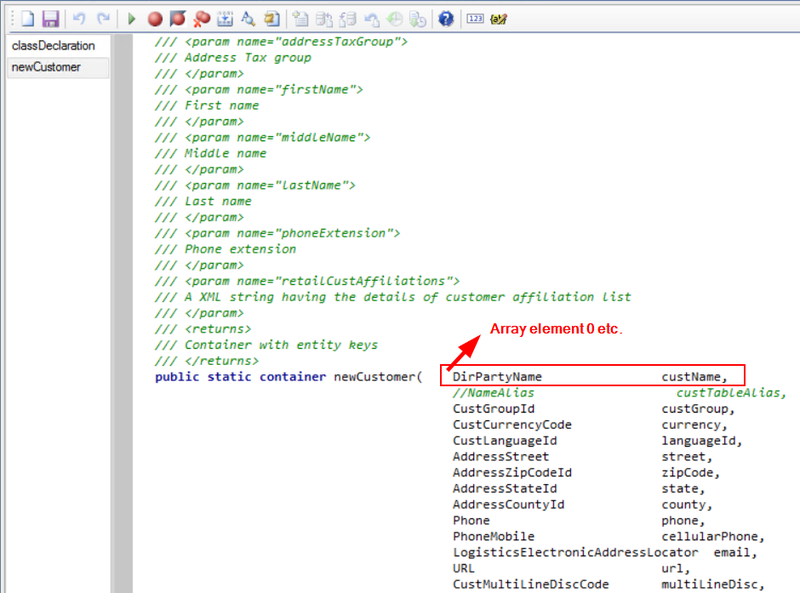 Put all custom (‘gateway’) methods in the RetailTransactionServiceEx classes. Invoking these methods is nothing different than invoking the methods in the RetailTransactionService class except for replacing the node InvokeMethod by InvokeExtensionMethod in the example XML above. With this custom method (see source code below), both Retail > Inquiries > Commerce data exchange > Upload sessions and Download sessions table/forms are served. This is directed by the downloadMessage boolean field which is 1 (true) if the respective interface flow is a download flow (AX -> native AX/3rd party) and 0 (false) if the respective interface flow is an upload flow (naïve AX/3rd party). The artifacts prefixed with ‘pmo’ are discussed in the next section of this blog. First I’ll list you the input/output variables for the method – the array element type indicates what the type of parameter is that your XML message to Real Time Service requires for the variable. Note for the X++ code that I included many validations to ensure errors are not raised due to XML variable type to AX variable type conversion issues. As shown in the picture, in both Upload and Download session form I’ve added the Origin field which indicates which link of the interface chain is reporting to us (see second column). Last but not least I’ve added a Linked download session field to the Download session form which shows which session (read: record in the Download session form) the current record followed up on. In this way, you can easy filter the form to have all the meta data as reported by the different chains of the complete interface flow in one overview. I hope this has shown you how powerful Dynamics AX for Retail can also be leveraged for 3rd party sales channel integrations. Very nice. Will start working through it soon and let you know how it works out for us (we are using DemandWare as eCommerce). 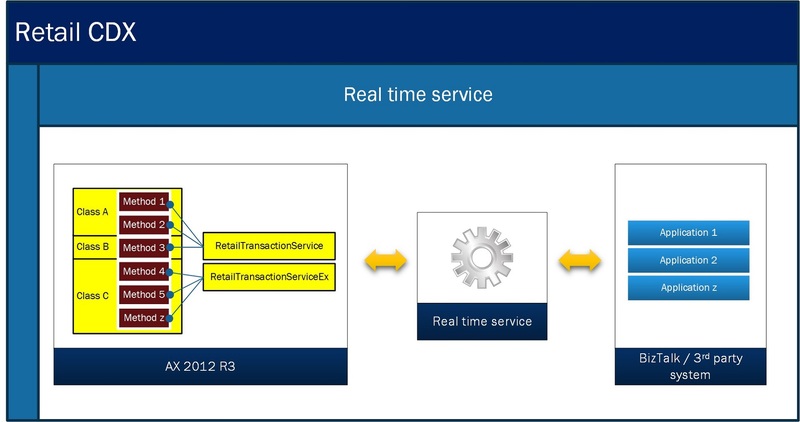 How do you actually call the Real Time Service? Is there a WSDL like you can get for AIF ports (or typically for any other SOAP service)? Or otherwise how do you know the URL and format of the XML you have to put in your request to RTS? We have the Real Time Service up and running in our test environment with physical POS connected and I can see the RTS (and Async) in the IIS, but still struggle to understand where to start. To go short as there’s a lot to say on your questions: I intercepted all XML traffic generated by POS operations by adding a listener for logging in highest detail to the web.config file. Then we simulated the exact same messages with BizTalk. See here (https://onedrive.live.com/redir?resid=79255561C5EDE5D5!24241&authkey=!AJ9Et3XdC2bqERU&ithint=file%2cxlsx) a sample for the GetCustomerOrder method which you’ll find in RetailTransactionServiceOrders∷getCustomerOrder in AX2012R3. 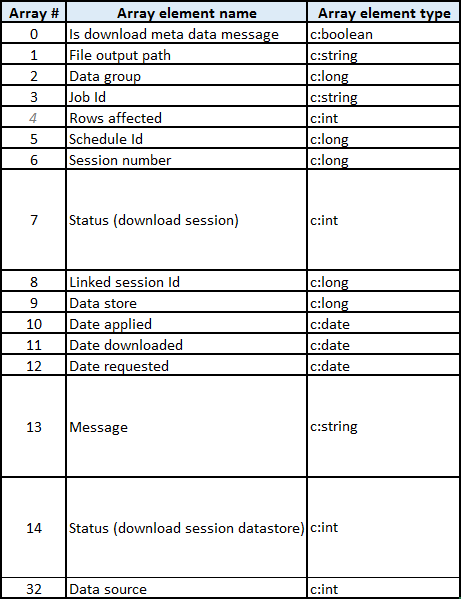 It’s all about the yellow highlighted part: The RequestInfo part can be regarded as the header of the message containing basic meta data, followed by the method name and the parameters. If you look into the method in AX you’ll find these parameters ‘on the other side’ ;-). See further here (https://onedrive.live.com/redir?resid=79255561C5EDE5D5!24243&authkey=!AP6Ac-G9OipLVT4&ithint=folder%2c) a short description I created on how to get the WSDL for RTS. Hi Patrick. Thanks a lot for this information. It turns out to be not that bad I feared: originally I also thought that in worst case I will have to look into the communication using tools like Fiddler or Wireshark. But if I can get the WSDL out, this might simplify things. I will try and feed back here. If I understood correctly, the “official” way how you can integrate is via CRT. I haven’t tried myself yet, but it sounds like CRT has services for both, real-time and asynchronous exchange. I don’t think it would work out-of-the box, but maybe it is possible to build some layer in .NET to expose them all as normal SOAP services via HTTP. I am not sure how the standard Fabrikam SP based shop is calling it, but I am quite sure that it is something non-Windows clients or software like BizTalk can call straightaway. What is yur experience with CRT? 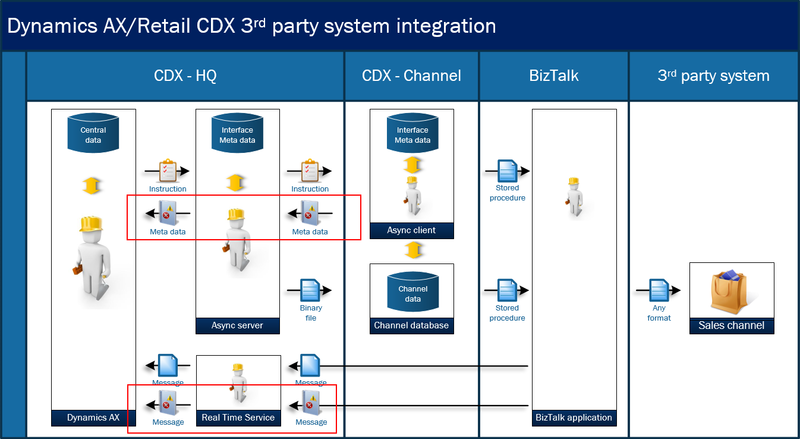 Are you using it at all to integrate Hybris via BizTalk? Unfortunately it describes how to call the new method from the “old” Retail POS. The WSDL has generated slightly different classes / methods, so I keep digging. Shouldn’t be that hard now. 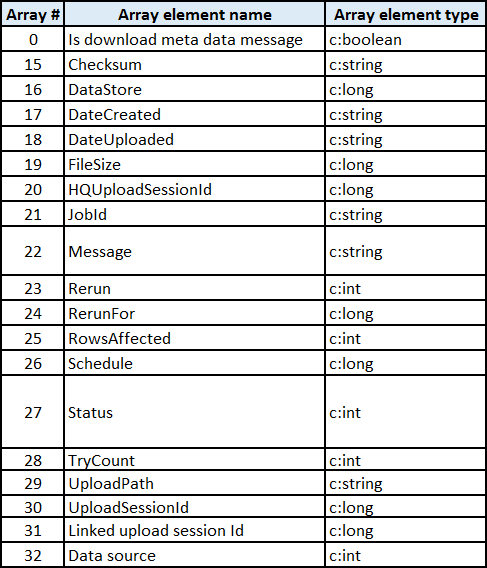 My idea is to simply call what is the orange layer on this diagram (ODATA/REST). It feels like those are simple REST interfaces and should much easier to call from non-Microsoft middleware like our ESB “Mule”. But this seems to be valid only for the “Modern POS” and unfortuantelywe are using the “old” Retail POS (aka ePOS). But I was thinking, since the HQ side is the same no matter which POS you use, I can install the modern Retail Server on the same machine as our ESB, so I can call the ODATA/REST interfaces.